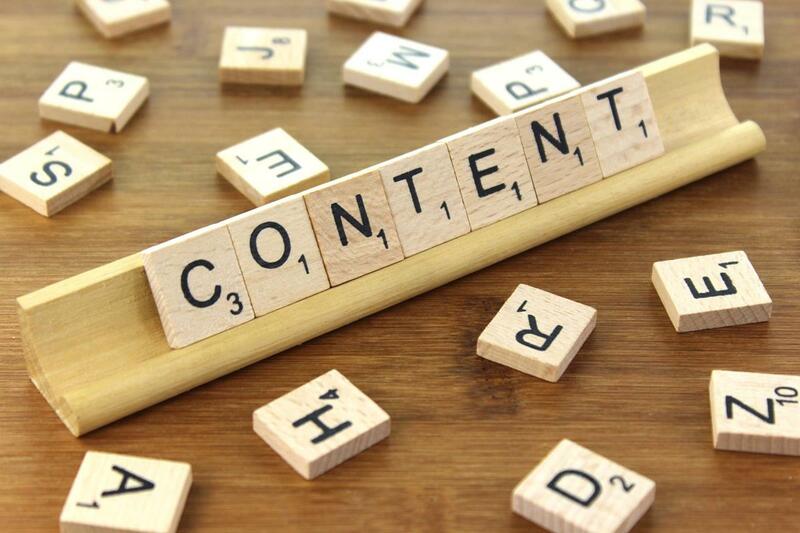 For years, most digital marketers have been told to produce content - and lots of it. However, savvy marketers preach something a little different. Instead of creating tons of content, you should do more with the content you create. 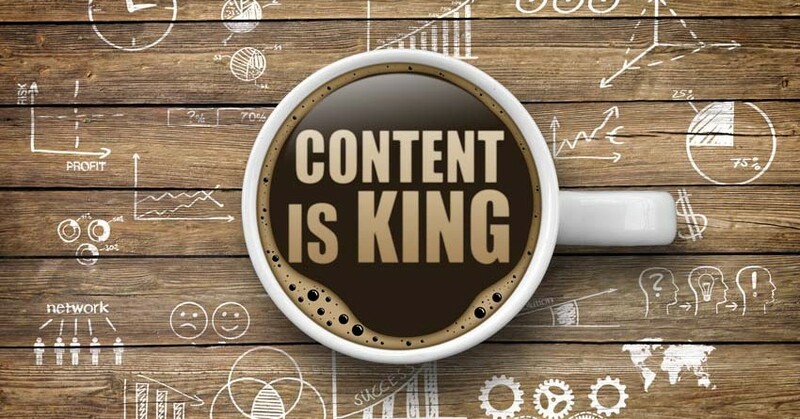 I personally feel that the most overused digital marketing phrase is "Content is king. " Yes, content is important. Google loves quality content. Your visitors love content. But writing content for the sake of writing content simply makes no sense. If your marketing department has a mandate that you must write x number of blog posts per month, you need to change direction - and here's why. On WordPress alone, 86.4 million blog posts are published every month. That's a lot of content! Sadly, most of the content that's posted is not well written and will never see the light of day - much less the first page of Google's search results. Simply put, there are only a few spots on the first page of Google, and the chances of each of your blog posts making it on the coveted first page of Google for the keywords you're targeting are slim to none. This is especially true for brands that have invested tons of resources into creating content but few into promoting or distributing it. That being said, content is what makes the internet what it is. The internet needs content. So, how do you prioritize your workload to spend the right amount of time writing and promoting content that will rank well on search engines? You need a content distribution strategy. For years, most digital marketers have been told to produce content - and lots of it. However, savvy marketers preach something a little different. Instead of creating tons of content, you should do more with the content you create. You can't solely rely on Google or Facebook for all your traffic. You need to get traffic from a variety of sources: paid media, niche channels, online directories, user groups, social communities, forums, social media and so on. That means you need to distribute and promote your content through a variety of channels. 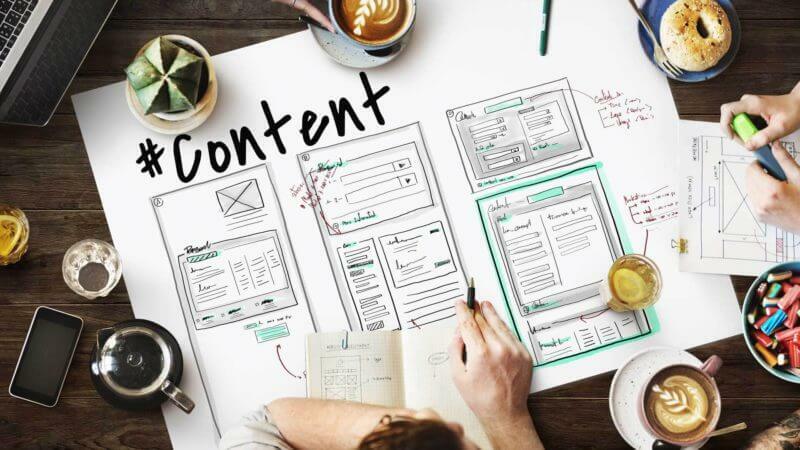 Instead of solely focusing on your content creation strategy, you need to spend time thinking about your content distribution strategy. What channels are relevant to your audience, and how can you repurpose existing content so that it's optimized for these channels? Here are five ways you can repurpose your content for distribution across new channels/media as Digital Marketing Stragety. While you may not see a direct SEO benefit from each of these content distribution channels, more traffic to your content means stronger user signals, more links to your website and (hopefully) more conversions. However, when we think of real digital content and platforms such as websites, apps and social media channels - where real communication could be had (and the recipients' responses can be measured), pharma is still petrified! What if it goes wrong? Will I be fired? Will the world as we know it end? Creating an e-book used to involve hiring a design firm or taking your in-house designers away from a pressing client project to create a beautiful finished product. Thanks to technology, making e-books just got easier for us everyday folks. Designrr is a tool that makes it incredibly easy to take a blog post you've written and turn it into a visually stunning e-book that you can use as a lead magnet. On the landing page for your e-book, be sure to use all the relevant keywords you want to rank for and write content that pertains to the contents of the e-book. Make sure you include social media share buttons to make it easy for visitors to share your e-book link with their colleagues andfriends. Google has been known to include video results for relevant search queries, and the competition for those video spots may even be lower than for the organic listings. Targeting other areas of the SERP - such as videos, images or news - can be a great way to grab a spot on page one when an organic listing is out of reach. One way to get more attention for your content from visitors is to create a long-form blog post (of approximately 1,500 words) and create an easy-to-share infographic that presents the most important points of the post in a visually compelling way.There are several high-quality infographic tools that are relatively easy to use (and affordable). Canva and Vennage are two of my favorites.Again, be sure to include social media sharing options so that your readers can easily share your amazing infographic with their fans. This is a great way to get some links and traffic back to your site. If you optimize the image well, you also have a chance at ranking in image search results for your target keywords. First, if you're not collecting email addresses from your visitors, shame on you. The myth that "email is dead " is just that: a myth. Sending emails to your customers or clients is still one of the best ways to keep them engaged with your brand - and keep them buying what you have to offer. Using email to distribute and promote your content should be a no-brainer. Here are a few things you can do to turn your email marketing into a content distribution powerhouse. First, send out a link to your email list telling them about your latest piece of content. If your list isn't very big, reach out to another person in your industry (or an industry organization or association) and see if they would be willing to share a link to your blog post to their email distribution list. Now, sometimes you will have to pay for this type of distribution, but if they have the right distro list, you just might hit gold and get more visitors than you ever dreamed of. As long as we're talking about email, think outside the box and think of all the emails you send out every day. Your own email signature is a great place to promote your content. Every time you create a new piece of content on your site, include a link to that piece in your email signature. You can say something as simple as, "Check out our latest blog post: XXXXX, " or make it even more enticing by posing a question like, "Want to know 5 ways you can get more traction from your content? " Oh, and if you happen to mention any companies or influencers in your blog post, send them a personalized email letting them know that you included their name or company in your article, and politely ask if they'd be willing to share the link to your post on their social media channels or to their email list. Reddit (and similar content-sharing sites) is a great way to promote your content and show the search engines that you're active online. If you don't have a Reddit account, what are you waiting for? Sign into your Reddit account, and then do a search to find a subreddit that has an audience that would be interested in your content. Once you find the right subreddit, submit a link to your content.Sites like this can help with rankings and indexing of your content - just make sure you're getting your content listed on quality content sharing sites.